Painting seasonal rocks is a great way to keep your rock painting fresh and new. For fall and Halloween rock painting, what could be better than your own pumpkin patch full of adorable jack-o-lanterns painted onto rocks? 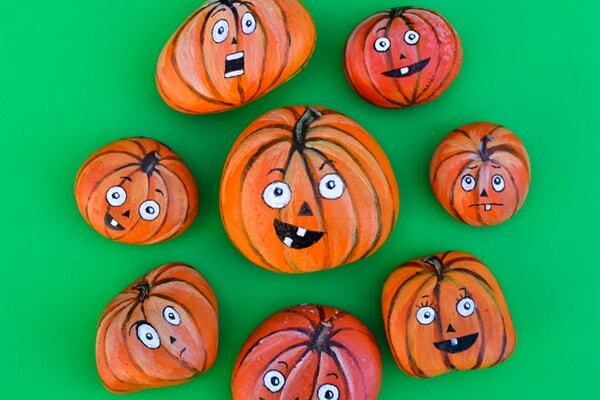 Liska from Adventure-in-a-Box has a great tutorial teaching you how to paint adorable pumpkin rocks! I love how her rock painting tutorial shows you how to give depth and dimension to your rock painting project so even flat rocks look like 3D pumpkins. Plus, who can resist their adorable faces? Want More Pumpkin Rock Painting Ideas? There's more than one way to paint a pumpkin! We have another easy pumpkin rock tutorial that teaches you how to draw a pumpkin onto a rock using paint pens. 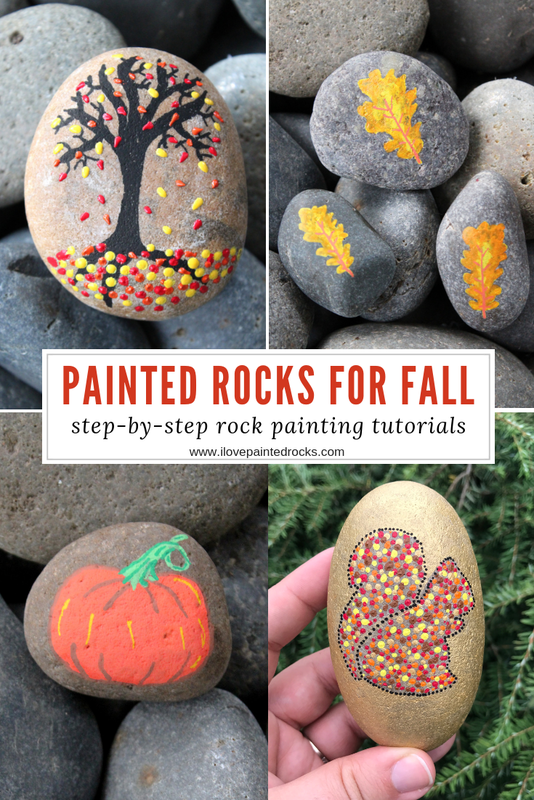 Get Even More Fall Rock Painting Ideas! 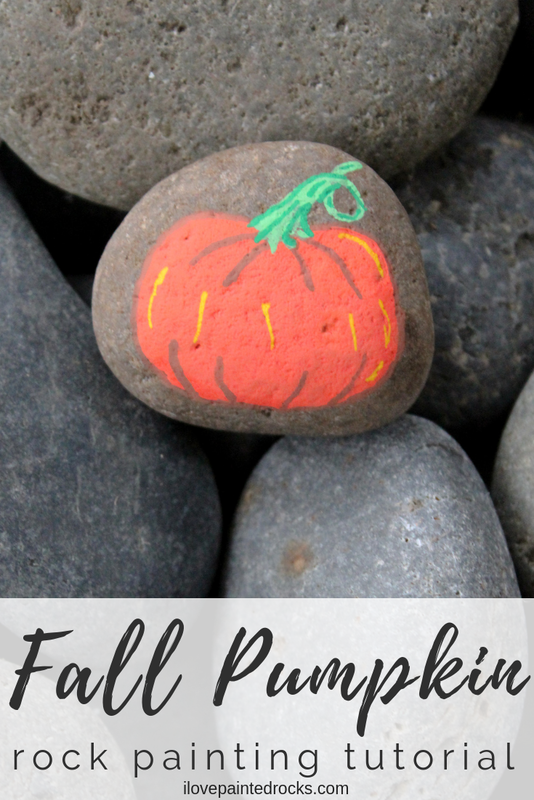 We have lots of great fall themed rock painting tutorials you are sure to love! From falling leaves to pumpkins, squirrels and bats! There's lots more to discover - with more new tutorials coming every week in September and October!